Keep your business running smoothly with our wide range of high quality industrial lubricants, available 365 days a year, no matter where you are in the UK. Here at Crown Oil, we’ve been blending commercial and industrial lubricants to businesses for over 70 years. You can take advantage of our many years’ experience within the industry which gives us the edge when it comes to blending industrial lubricants. 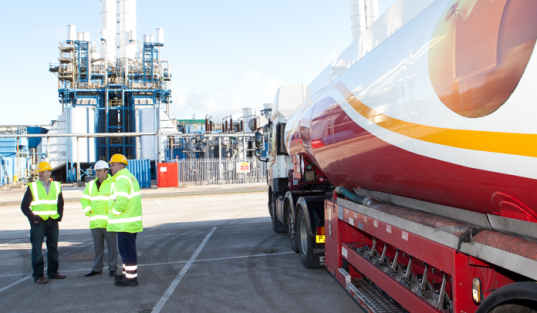 Over the years, demands for lubricating oil have changed significantly and we have worked hard to understand our customers’ needs with a wide range of lubricants available today. We blend our quality industrial lubricants using our own blending plant and product formulations. We have developed our own brand of lubricants at our manufacturing facility based in Bury, North West, UK. 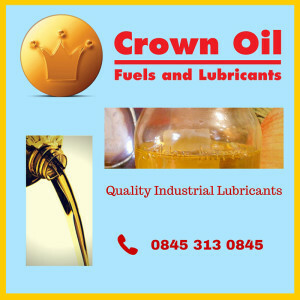 Crown Oil are also an Authorised Dealer of Total Lubricants and can supply these products to you if needed. Our own blend of industrial lubricants use advanced formulations for an extended lifespan of your expensive machinery or equipment. 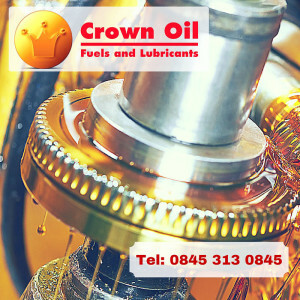 Using the latest technology available in the market today, here at Crown Oil we blend a range of mineral oil based and synthetic lubricants which are available to order in a range of sizes, from small pack sizes to 25-litre containers and 205-litre drums. Speak to our experts to discuss your bespoke needs on 0845 313 0845 or to place an order. Alternatively, fill in our online form for a quick response. Want a free lubricant health check? If so, we can send a technician to your site to determine if your lubricants are in good condition and recommend an alternative if necessary. The process is entirely free, so why not get in touch today? Highly refined mineral oil has a lubricant drain cycle of up to 2000 hours. These are suitable for rotary compressors that have gears, bearings and oil flooded screw-type rotors. For added efficacy, they have been compounded with an ashless additive system. Polyalphaolefin (PAO) fluids are suitable to be used in oil-flooded rotary screw compressors in the most difficult operating conditions, so they can operate in harsh environments and under extreme temperatures. Speak to our experts today to discuss your bespoke needs and requirement on 0845 313 0845. You can also request a quote and place an order by phone, or alternatively by filling in our online form.